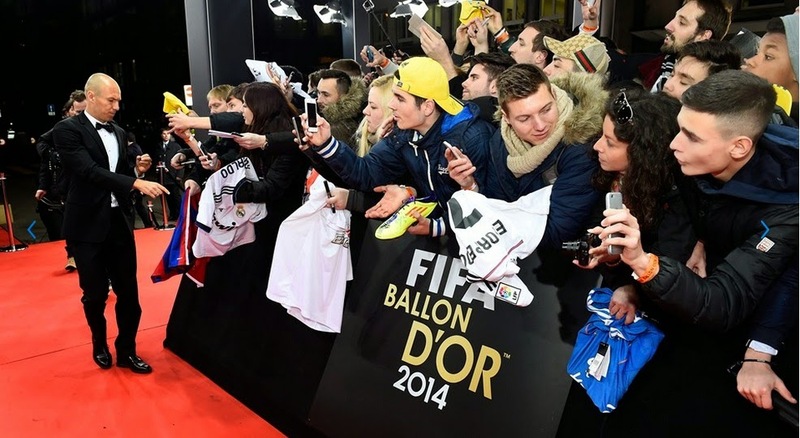 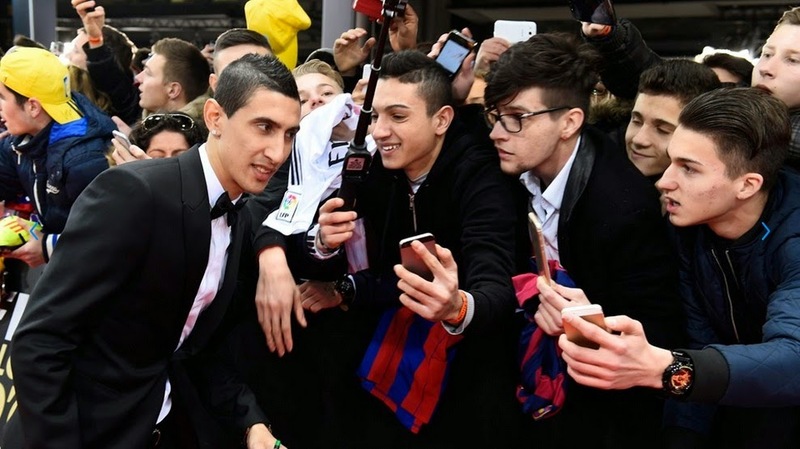 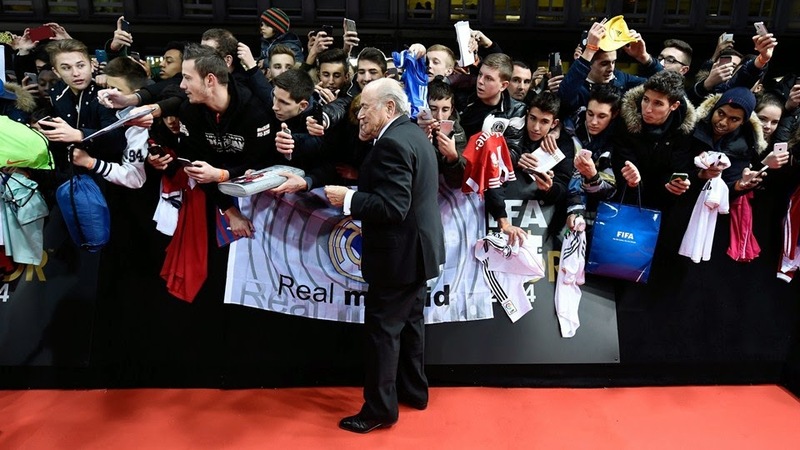 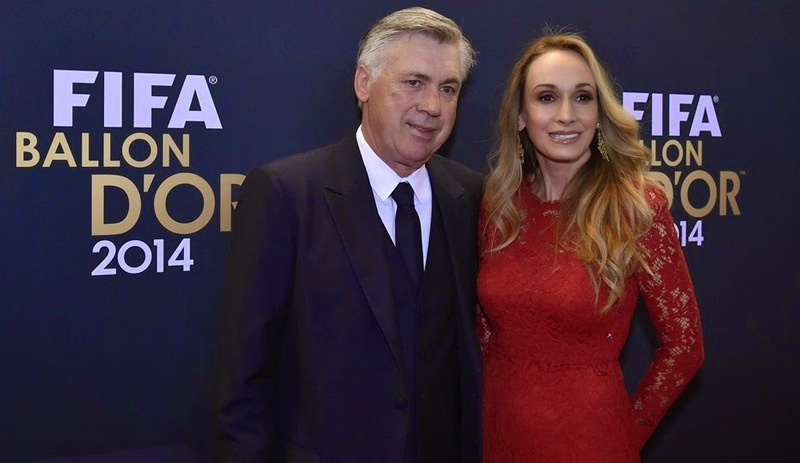 FIFA Ballon d'Or 2014 — Red Carpet. 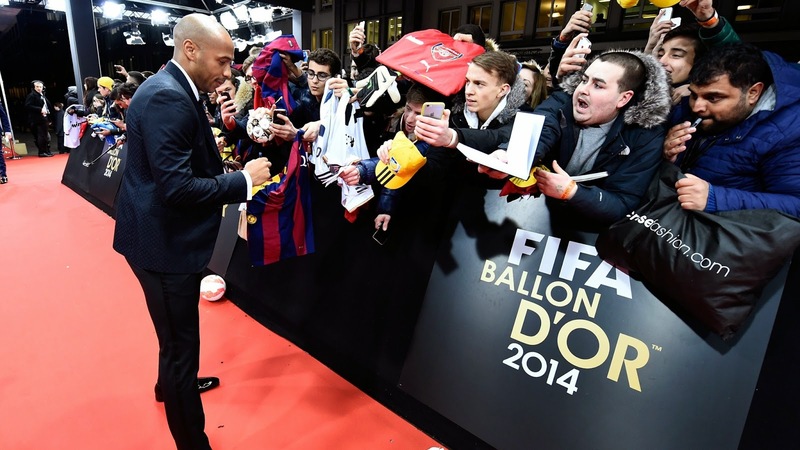 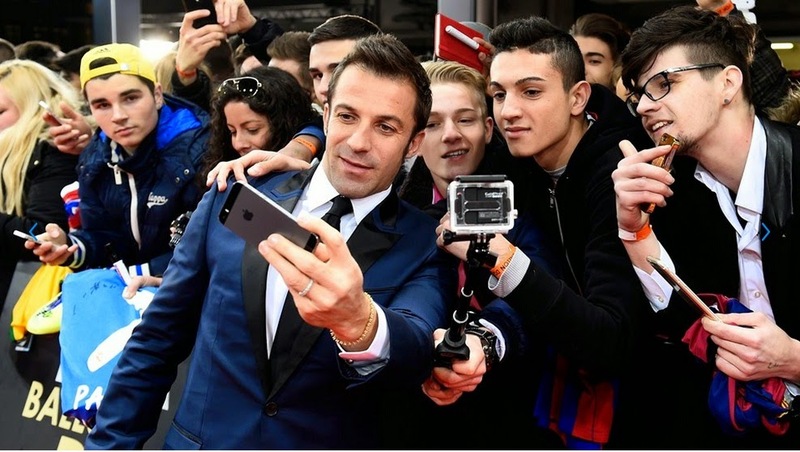 Before the Gala, there was fevered excitement with fans lining the red carpet. 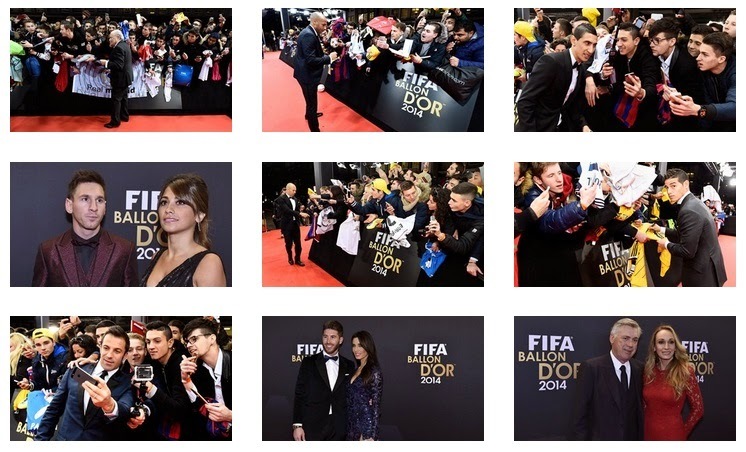 We've got a selection of some of the best images as the stars arrived.